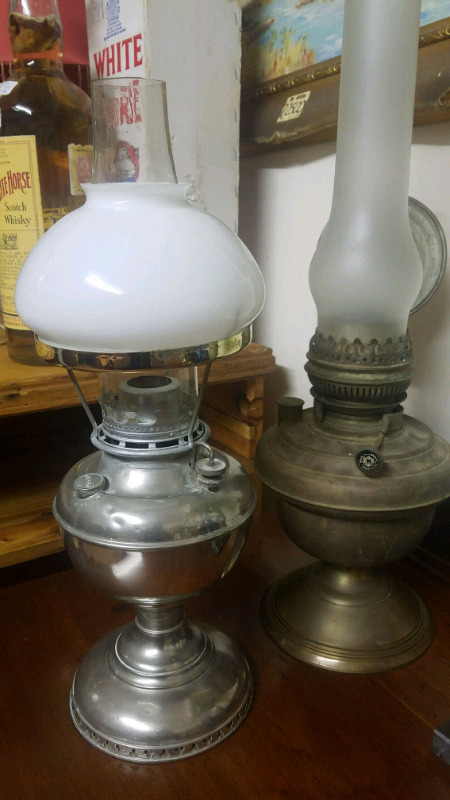 Hi, I’m interested in Parafine lamps in working condition. Please contact me. Thanks! 1900s art nouveau Mucha style lamp of a lady with a twisted flower wrapping around her. Standing on a pile of sea shells. Working . Stands 40cm tall. Antique Oak Riempies Bench - over 100 years old. Excellent condition. Recently restrung - new riempies. Cushion and pillows included. Price negotiable. Imbuia curved glass kidney shaped display cabinets. We have a matching pair in imbuia available. Good condition.1m in length and 1,2m height x 40cm deep. Price is R3990 per display.